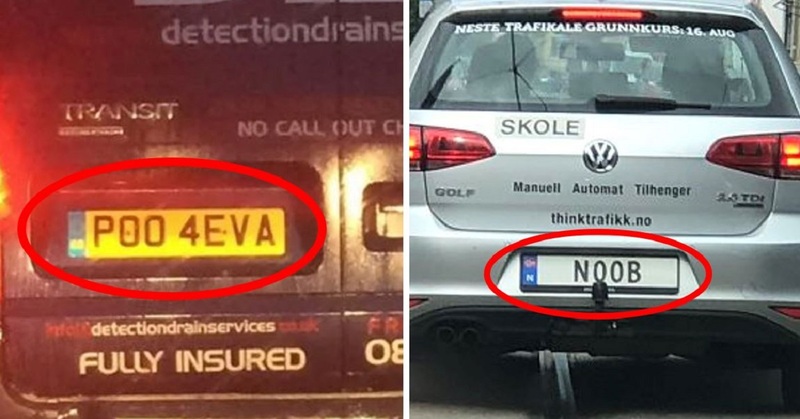 These people with their creative and hilarious license plates definitely deserve to rule the roads. 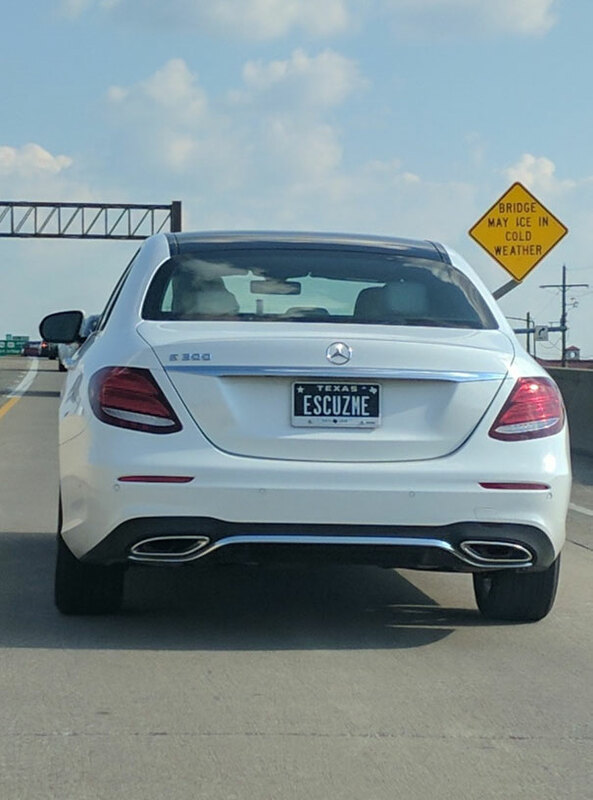 Forget having your name on your license plate, that’s boring, you need to take a leaf out of these driver’s books! 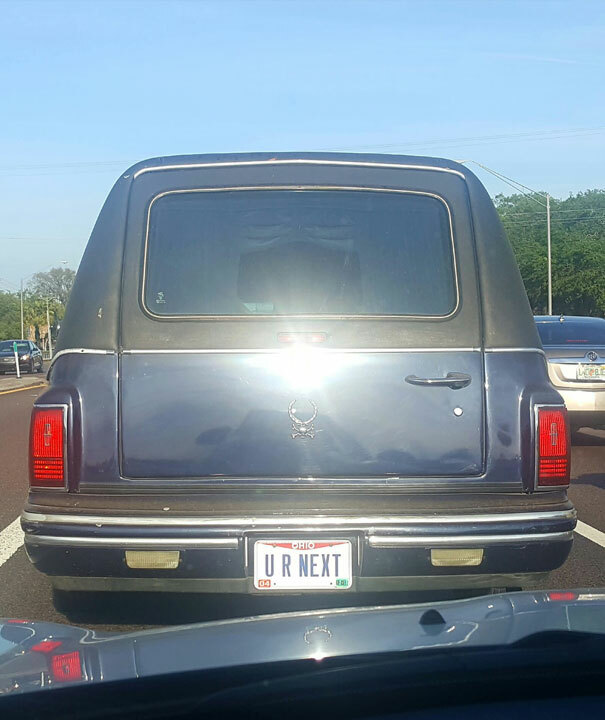 This is probably one of the most fitting license plates for a hearse ever…it is also pretty disturbing to think about but hopefully people can see the funny side!